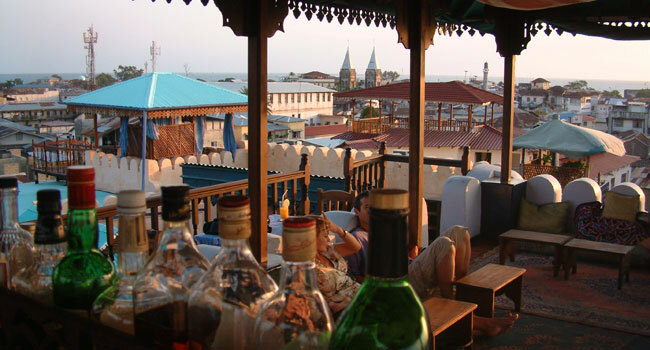 The hotel consists of 24 rooms, very beautiful and carefully designed to suit the Zanzibari tradition. Each detail has been taken care of including bath tabs, ceiling fans. Some rooms are air – conditioned. All rooms have got zanzibari 4 postered beds with mosquito netting. Excursions you could experience here include; stone town tour, prison island tour, spice tour, Jozani Forest tour, plus many more.